Jeff McNeil has another multi hit game, going 2-4 with an RBI. McNeil now has nine RBI’s on the season. Michael Conforto was able to reach base twice, once via base on balls and the other being a double, his sixth. 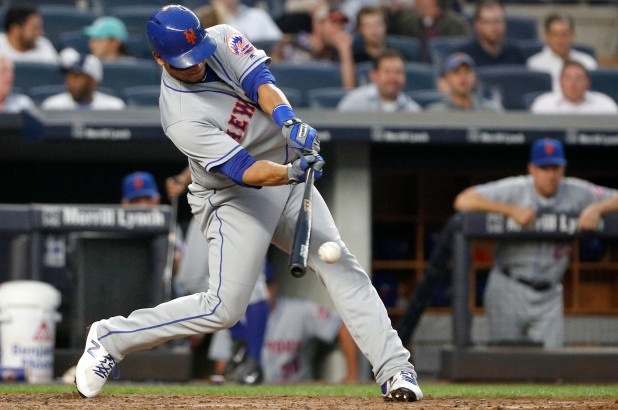 Juan Lagares went 2-4 with 2 RBI’s, a double, single, and run scored for the centerfielder. Pete Alonso reached based twice in the same fashion as Conforto, a walk and double, his seventh of the year. Dom Smith continues to hit off of the bench. He came up as a pinch hitter in the ninth and smoked a double to right field, putting runners on second and third. Robert Gsellman pitches two innings, giving up a run but striking out four. He didn’t walk a batter and only gave up one hit. Yes, the little upshots like Dom Smith being knocked down on an inside under the chin pitch and hanging tough coming right back to smadh that double down RF line. Was worth viewing the late inning of a game we were about to lose if only for that!